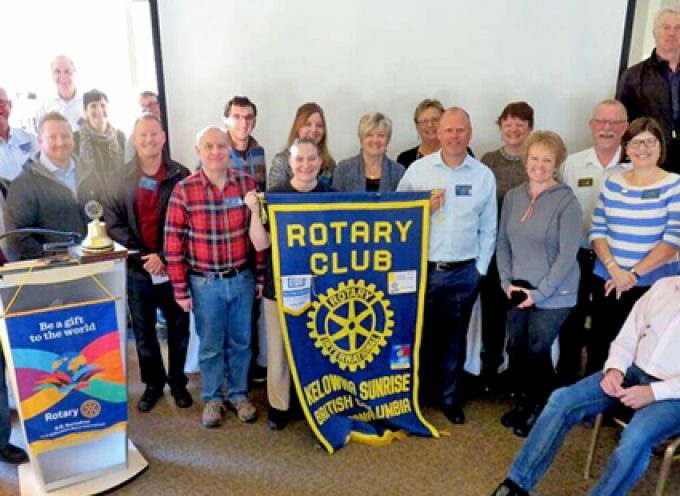 The BC Government has introduced its 2015/16 budget and CLBC’s Service Plan. CLBC is pleased to confirm that its operating budget will be $852.5 million next year. This includes a transfer of $834.3 million from the provincial government, an increase of $37.7 million. 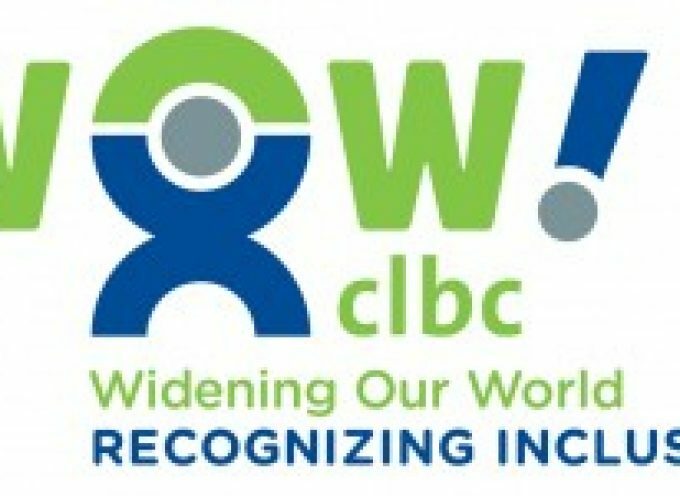 As a result of this new funding, CLBC expects to be able to provide new services and required support increases to approximately 2,300 individuals who are currently eligible or new to CLBC. 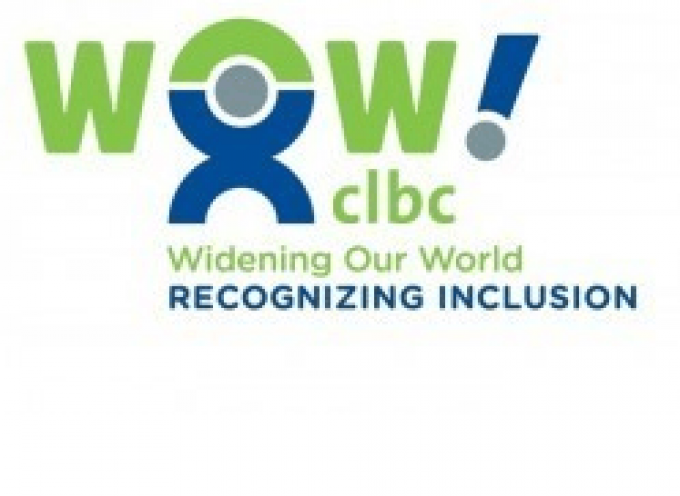 CLBC funding helps provide a number of supports including respite care, residential or shared living, community inclusion services and employment supports. 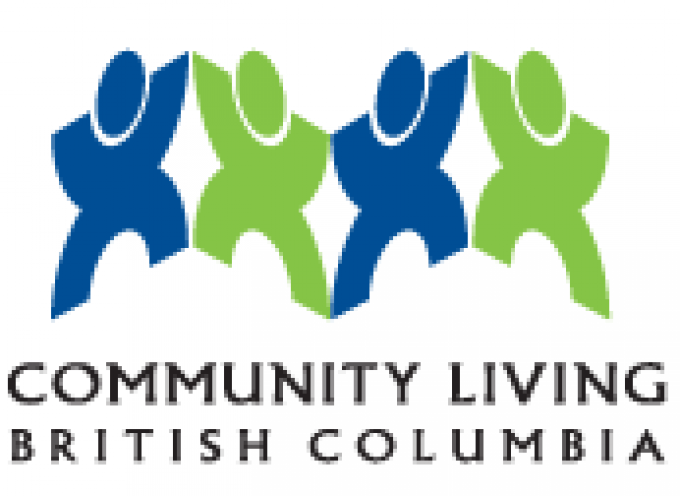 CLBC uses 93 per cent of its funding for services for individuals and families, and seven per cent on service supports such as working with families to develop plans, arranging access to community supports, monitoring services and administration. 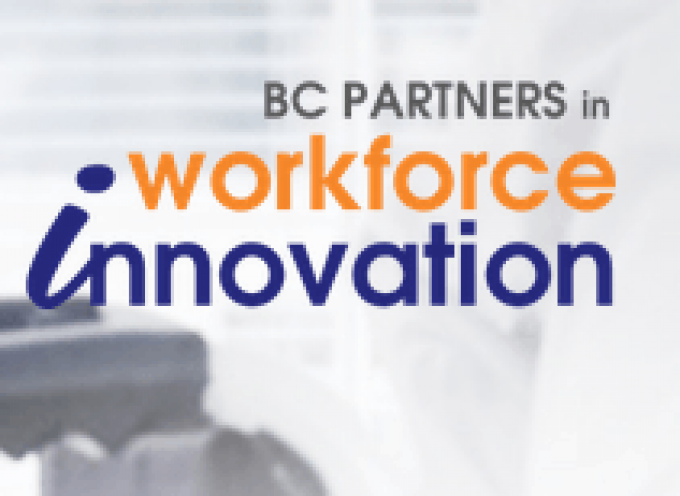 CLBC currently serves more than 17,000 people in B.C., which reflects a growth of 39 per cent over the past five years. This is due to population growth, advances in health care and increased life expectancy, increased referral rates from the school system and aging families who need more support to provide care for loved ones. CLBC forecasts further growth in those eligible for services of 5.7 per cent next year.